Don’t let oppressive heat break into your home and rob you of your comfort. At Texas Air Authorities, we’re locked and loaded—fully equipped to chase away every threat to your cool, comfy hideout. Folks in Texas understand that a reliable cooling system isn’t a luxury. It’s a necessity. 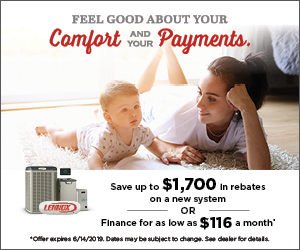 Whether it’s high noon or the dead of night, cooling systems are constantly on duty, guarding your comfort through the summer months. That’s why it’s important to have every weapon in the arsenal available to you when you need it. 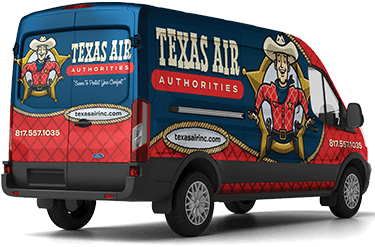 At Texas Air Authorities, we have the high-powered ammunition at the ready for all of your air conditioning needs. Our technicians are the fastest, most accurate marksmen available. Plus, they’re experienced, fully trained and friendly. They’ve seen it all and can handle it all.